Over 30 projects and applications such as Intruder Alarm, Rain Detector, Treasure Guard, Water Bleeper, Morse Code Machine, and many more. 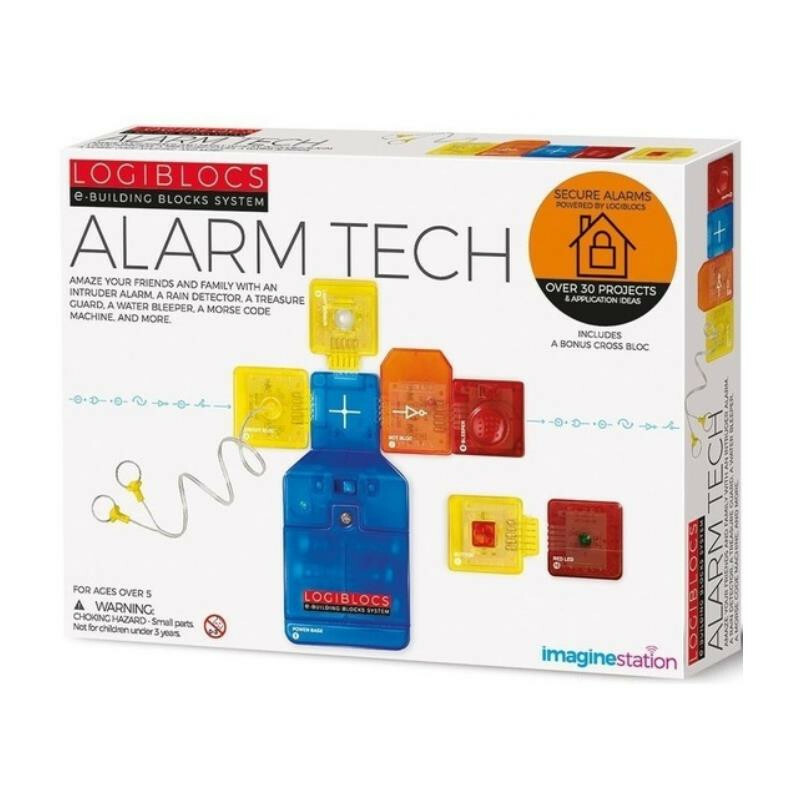 The Alarm Tech Kit is based around light and touch sensors which can trigger all sorts of surprises, play treasure hunts and build various kinds of alarms. 7 plug together blocks including POWER BASE, BUTTON, LIGHT SENSOR, CIRCUIT, NOT, RED LED, BLEEPER and a detailed instruction booklet. Over 30 projects and applications such as Intruder Alarm, Rain Detector, Treasure Guard, Water Bleeper, Morse Code Machine, and many more. 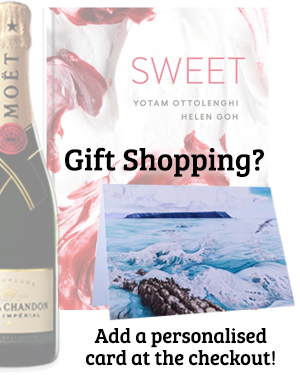 You can do loads of things with this kit including a chance to test your logical skills. Just let your imagination go, let your horizons expand and develop your hidden talents! All Logiblocs interact with each other. Combine this kit with the other Logibloc Kits available to increase the power and flexibility of your experiments! 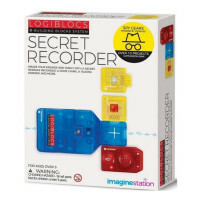 Logiblocs is the electronic discovery system that helps you understand the world of technology that we live in. 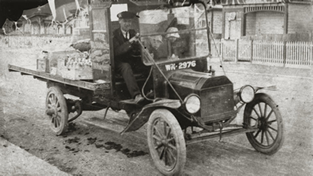 From traffic lights to space stations, from cars to computers, everything in today's high-tech world is controlled in the same way as Logiblocs. Inside each Logibloc is a printed circuit board and every block is colour-coded to describe its function. 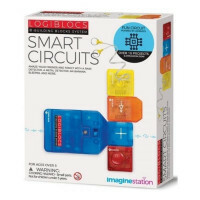 By plugging together Logiblocs in different combinations you can create circuits and virtually write your own simple program to build your own new inventions. 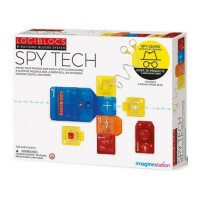 Logiblocs have been called “the cyber blocks of the future” - fascinating electronic building blocks that help you understand the world of IT in a fun and enjoyable way. 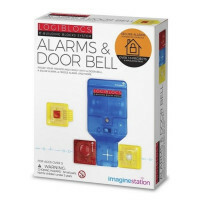 In a matter of seconds you can create all sorts of gadgets - intruder alarms for bedrooms, rain detector, Morse Code machine, door chime, lie detectors and even record and playback secret messages. All Logiblocs work with each other so with a few Extrablocs you can build on to your inventions to make them even more powerful using your Logimagination.